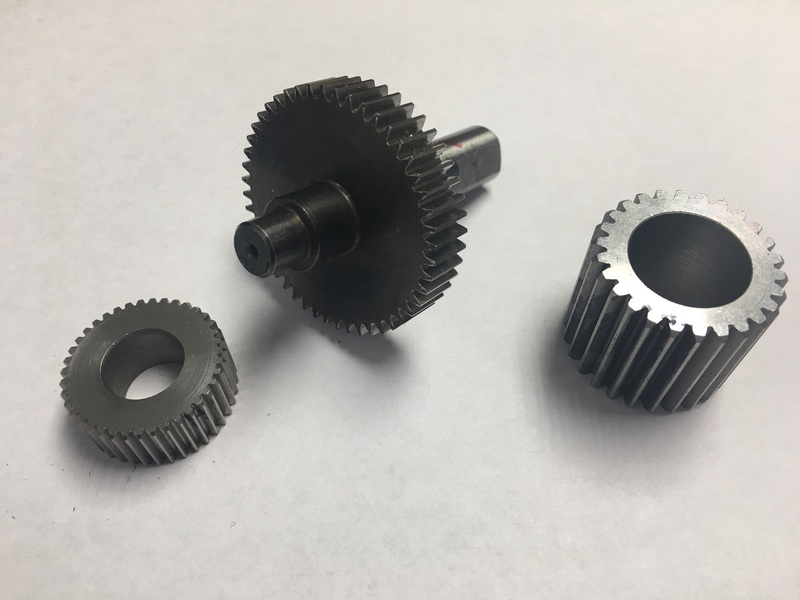 Due to the large amount of experience our team has in precision gear manufacturing, we are currently in the process of expanding our services to include CNC gear cutting. This will allow us to manufacture high quality precision gears in-house in the near future. Get the right materials for your business or project, whether you’re in need of standard supplies and parts or a custom made piece. to high precision compact work achieving high accuracy parts.